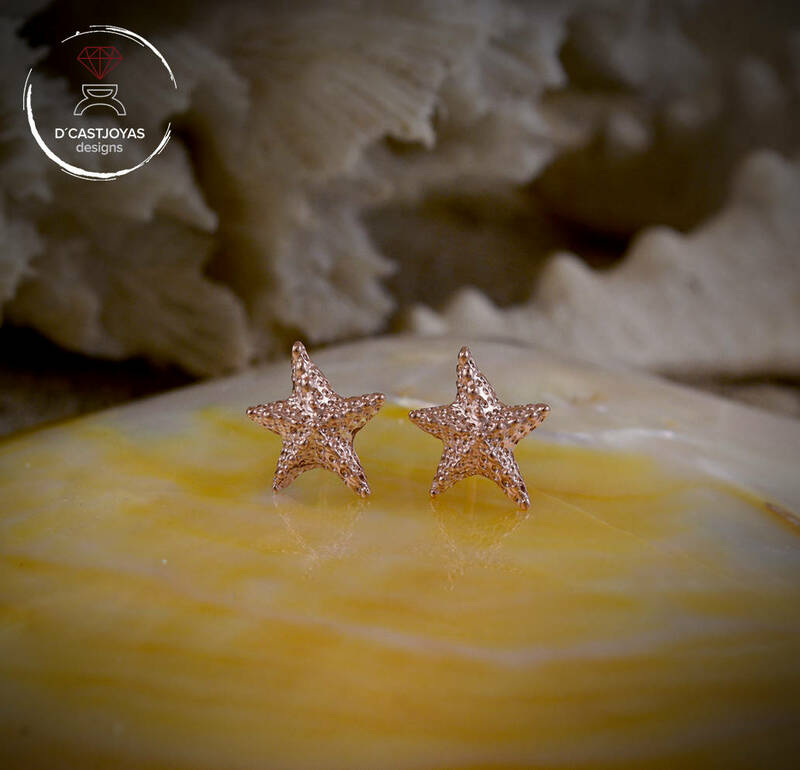 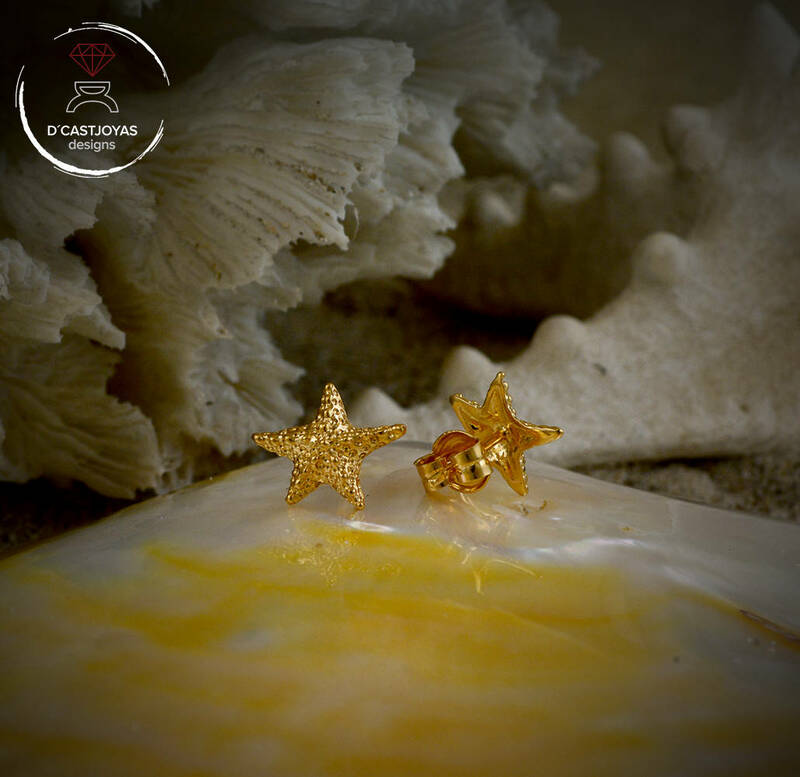 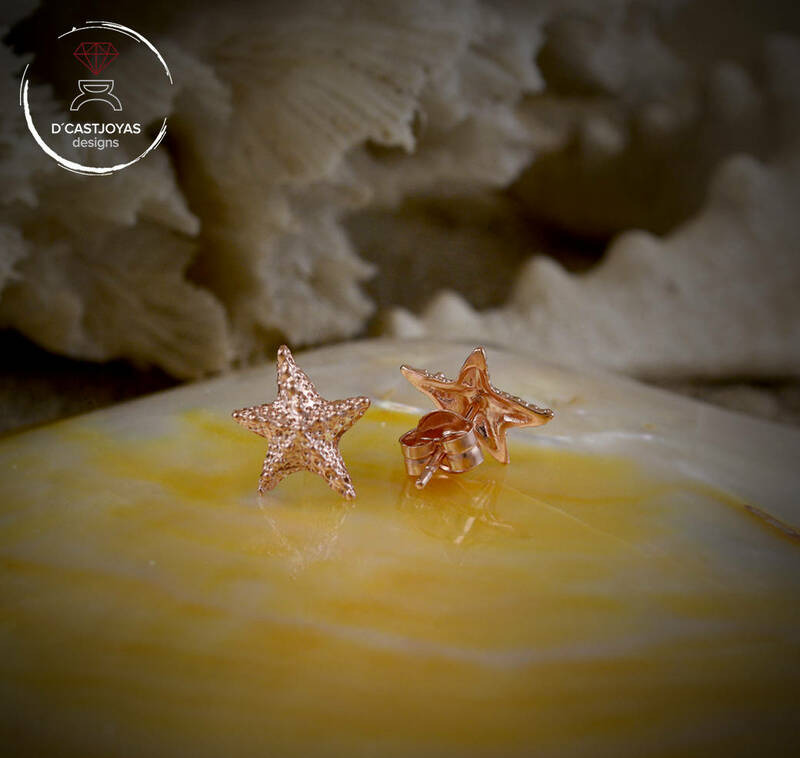 ** For lovers of small things, we have designed these starfish. 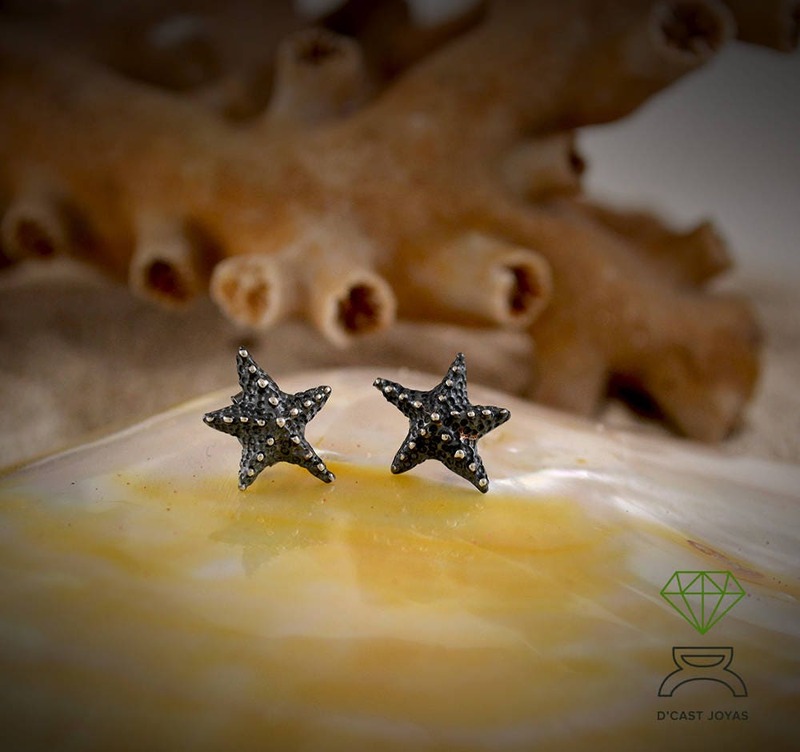 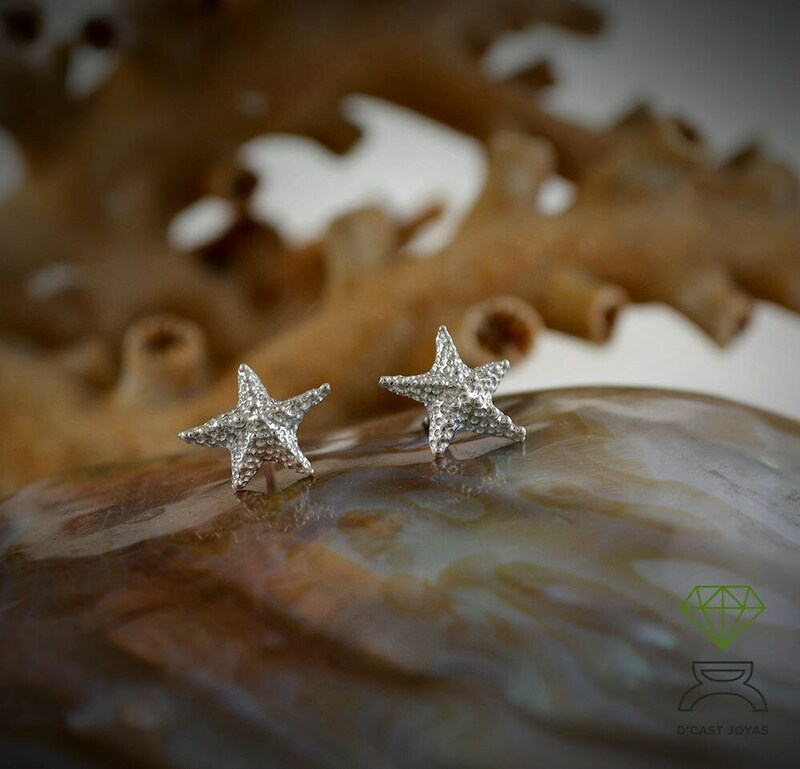 They are handmade in sterling silver and are inspired by the starfish of the asteroid family. 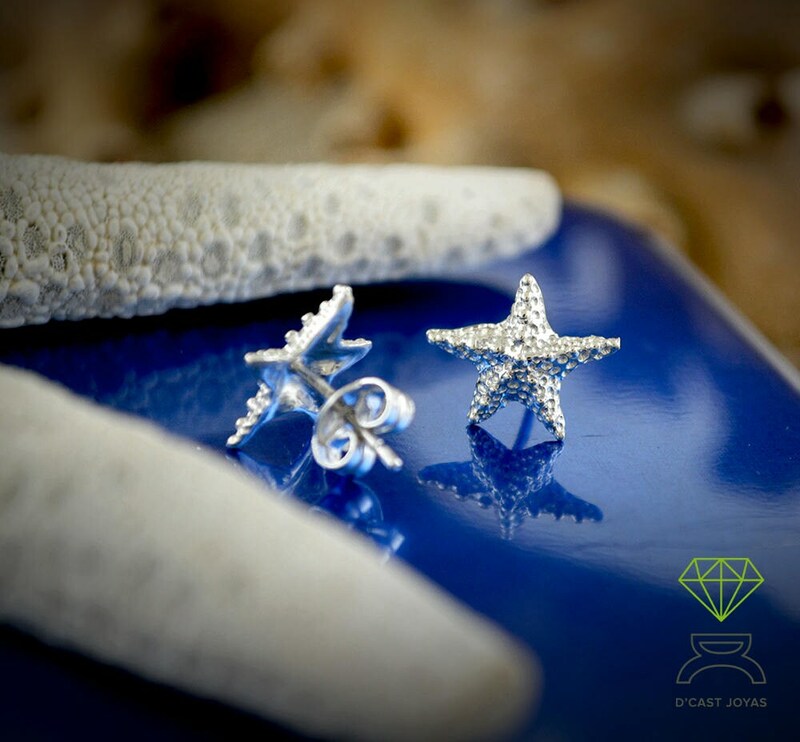 ** We are lovers of nature and the sea and especially of the wonderful starfish that have such good vibrations. 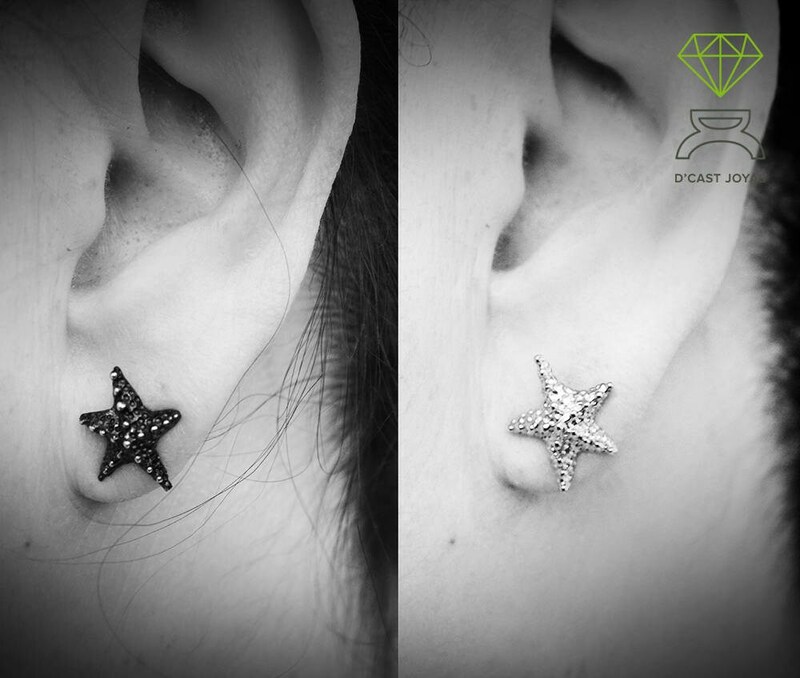 So we do not get tired of creating new models for you. 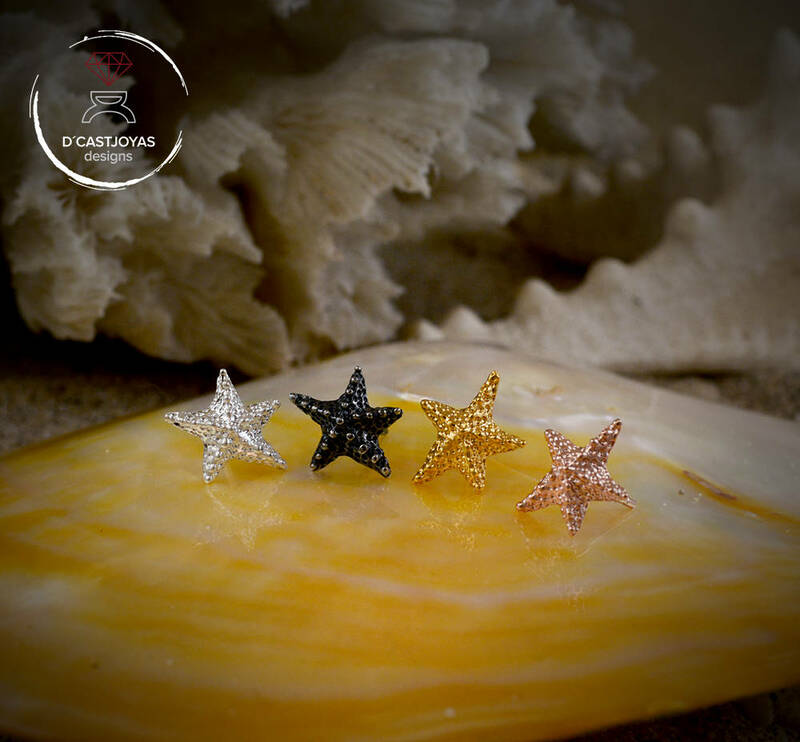 **That is why we believe that it is ideal to give a starfish to your loved ones. 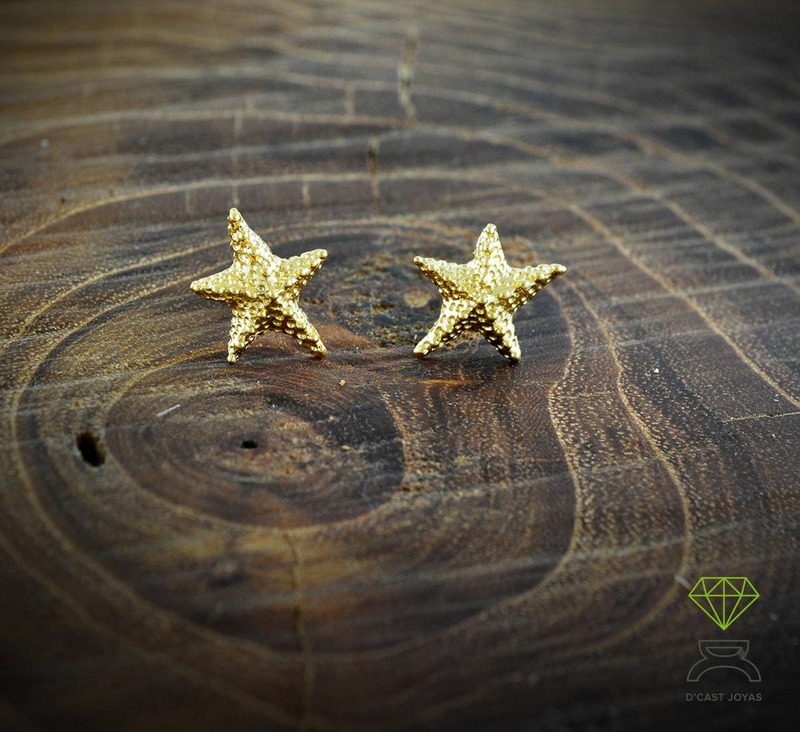 Always happy to see a parcel arrive from this store.